Southridge show stopper in Park City! Great for entertaining with an open concept main level. 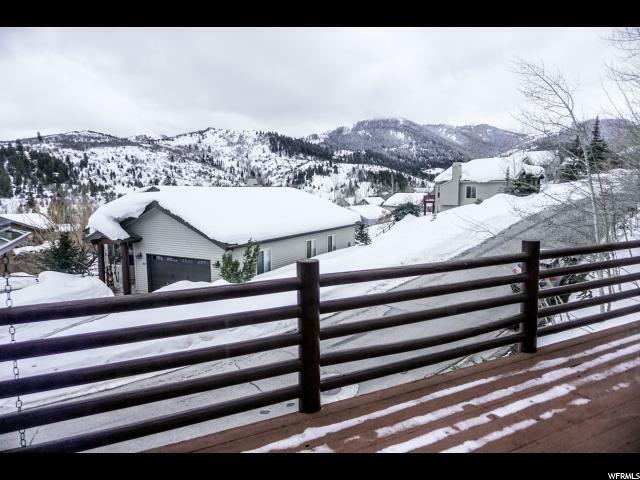 The kitchen and living room open to the south facing deck with views of Murdock peak and beyond. Master suite is a fully remodeled oasis on its own level with a freestanding tub, Euroglass shower and large walk-in closet. 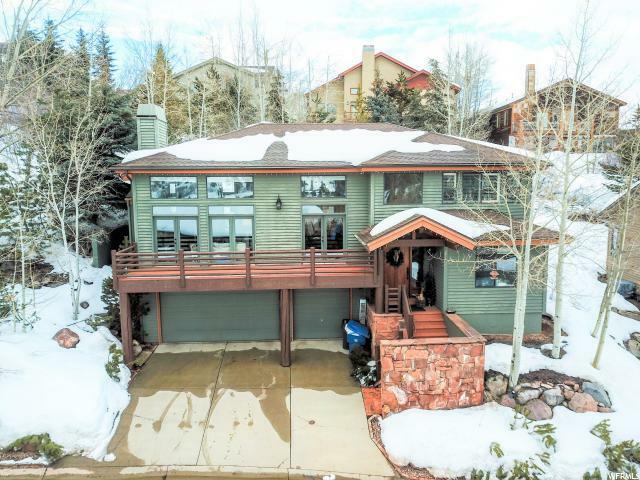 Heated 3-car garage with extra storage and sizable mudroom for all your gear. 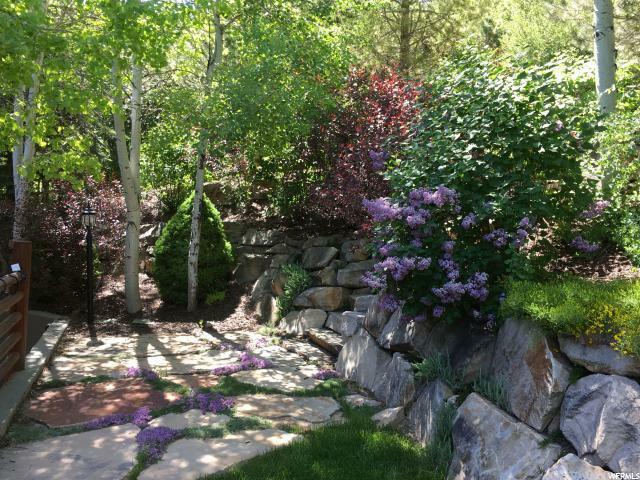 The backyard is private, fully fenced and filled with mature trees, shrubs, drip system and gas firepit. 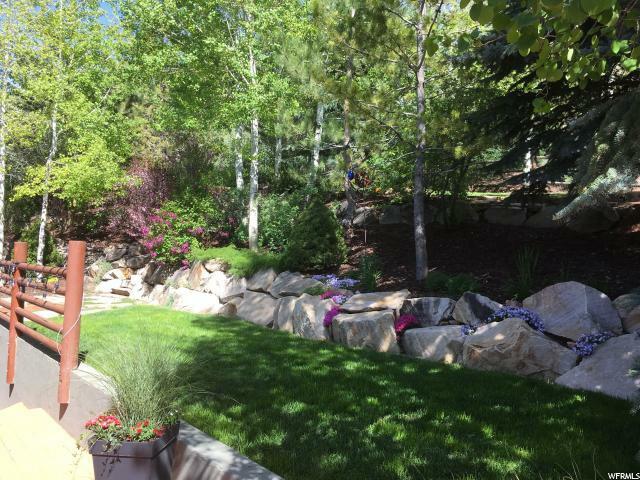 Terraced with impressive rock work, the backyard offers two flat grass areas. All irrigation controlled via WIFI phone app (or controller in garage). New roof 2017, new rain gutters and commercial grade heat tape on north and east sides of home. New Furnace and AC installed 2018. Recently updated kitchen with new appliances. This home is sure to impress.